The No. 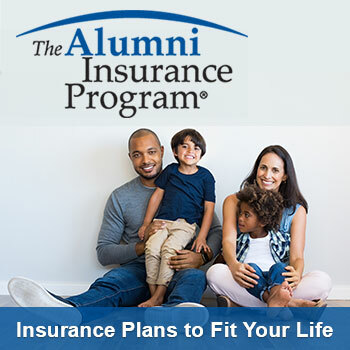 1 provider of Auto Insurance and Home Insurance to organizations that shares the same values as ours is now offering our alumni special discounted rates. Find out more about our partnership with Liberty Mutual. UNO Alumni now have access to savings, plan choices and convenience through one of the largest dental and vision benefits administrators in the country: MetLife. The UNO Alumni Association sponsors Alumni AD&D, an economical Accidental Death and Dismemberment Insurance Plan, which give you access to group rates and flexible benefit amounts. Both alumni and their spouses under the age of 60 are eligible for this coverage with no health questions or medical exams. Online enrollment is now available! Visit our plan’s website today to get started or call 1-800-922-1245.